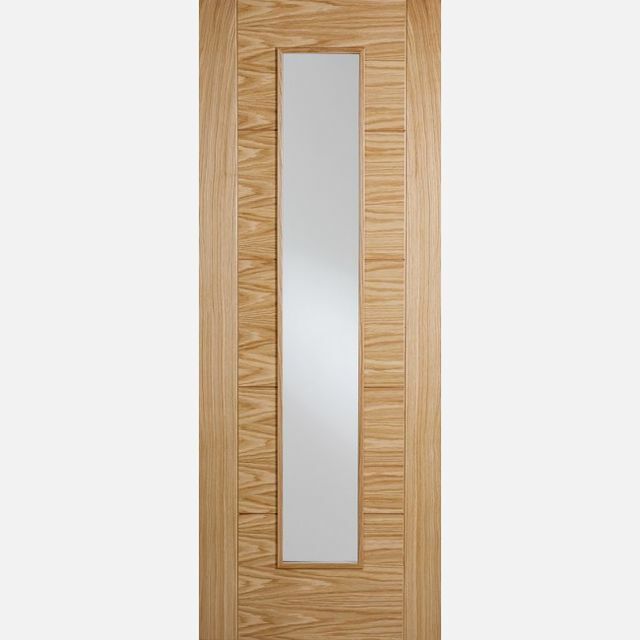 These well liked Architectural V-groove Flush Internal Doors are an expansive example of LPD Europa Modern Doors™ with V-groove ladder-style Door Stiles and Solid-Panels, various Glazed Vision-Panel Internal and Firecheck Door options also available in Solid-Panel and a range of glazed Fire-Glass VP Fire Door options. - JAS Timber cannot be held responsible for any variations in manufactured LPD ​Door sizes, pattern, construction, grading, moisture-content, treatment, certi­fica­tion, knots, colour or grain. - We cannot cancel or exchange any LPD Door after order - LPD Special Offer Doors are supplied as a Special Order. Payment - We can take Debit Card, BACS, Cash, Cheque or Credit Card payment online for LPD April Special Offer Doors. E. & O.E. see T&C - We do try to keep prices and specifi­cations of LPD Doors correct, but mistakes can be made! Please let us us know if you do spot any errors - thanks.